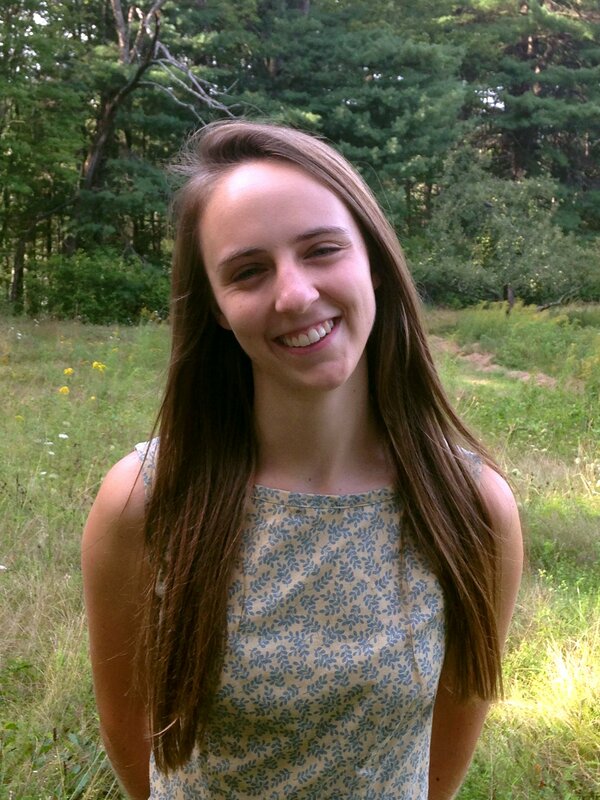 Margaret Wiss is a senior at Mount Holyoke College with a self-designed major in dance kinesiology. She grew up in Weston, Massachusetts, and started studying ballet at three years old. During her four years at Mount Holyoke, she has been involved with the Five College Dance Department and has served as president of the on-campus student organization Doing It Live! After graduation, she plans to pursue dance and attend graduate school for physical therapy.